Sheriff Dee Stewart succumbed to injuries sustained 10 days earlier when his patrol vehicle was struck by another vehicle at the intersection of Moose Lodge Road and Highway 19/41 in Griffin. Sheriff Stewart was turning off of Moose Lodge Road when he was struck by the other vehicle. The other vehicle was being driven by his grandson, who also serves with the Spalding County Sheriff's Department but was off duty. The sheriff was flown to Atlanta Medical Center where he remained until succumbing to his injuries on July 3rd. 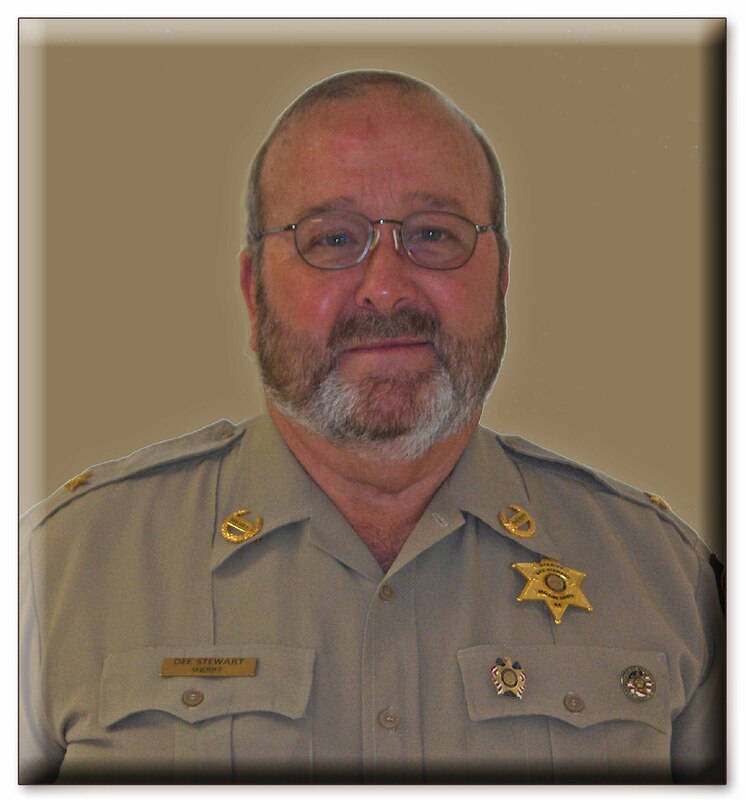 Sheriff Stewart had served in law enforcement for 40 years. Before being elected sheriff he served with the Griffin Police Department.